The time has come for the next phase of development to begin at Holly Square! ULC and the Holly Area Redevelopment Project (HARP) are proud to announce the solicitation for Requests for Statements of Interests (RFSI). 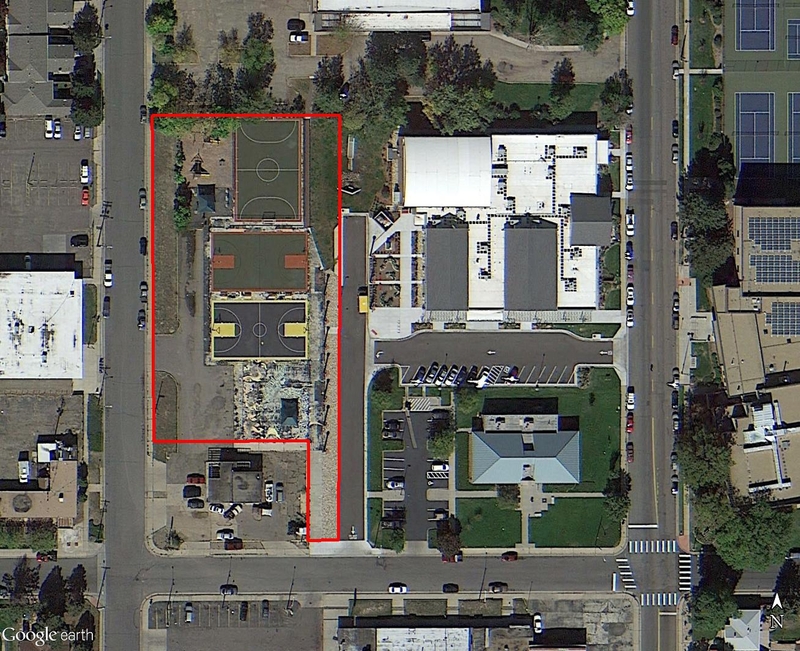 ULC & HARP are looking for entities that are interested in participating in the redevelopment of 1.2 acres of the Holly Square, located at 3347 Holly Street.